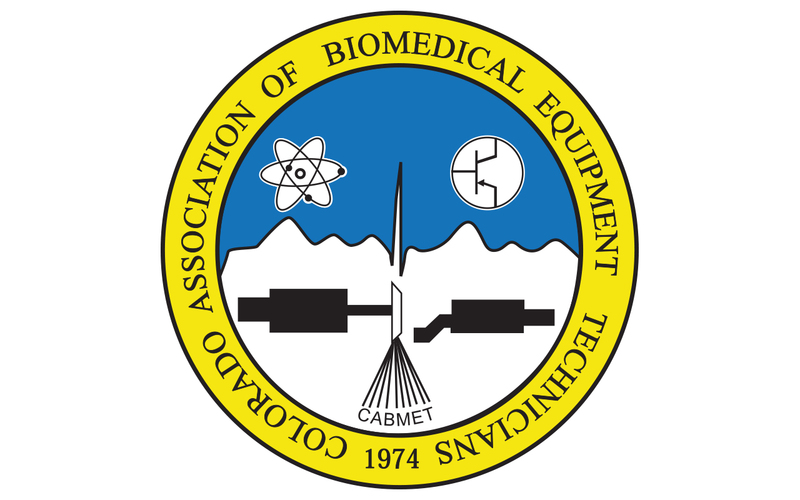 The 16th ANNUAL CABMET SYMPOSIUM is almost here! In addition, the golf tournament has returned, and will take place on Saturday, August 11, at Evergreen Golf Course. Following the golf at Evergreen, there will be a family picnic at Bergen Mountain Park in the nearby town of Bergen Park from noon-5 pm. Bergen Mountain Park is owned and maintained by the Denver Parks & Recreation Department, as one of their mountain parks. Come up for the food and the fun for all ages! To register for all Symposium classes and events, go to www.cabmet.org/2018-symposium/2018-attendee-registration/. “Please register as soon as possible! In order to be guaranteed the correct size free CABMET T-shirt, list the size on the online registration form and send the form no later than July 25. Anyone registering later than July 25 will not be assured of receiving the correct size shirt,” the email added.